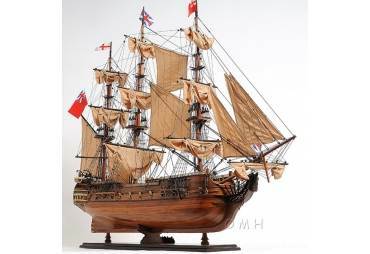 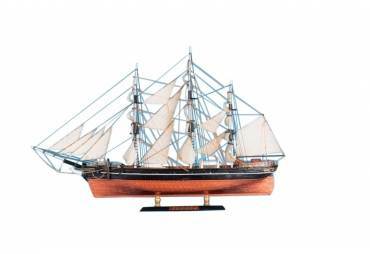 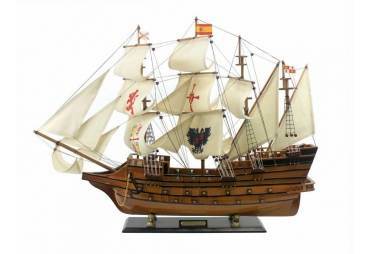 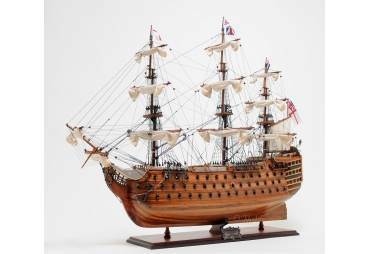 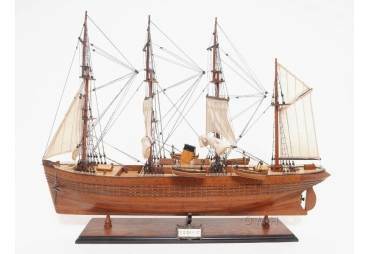 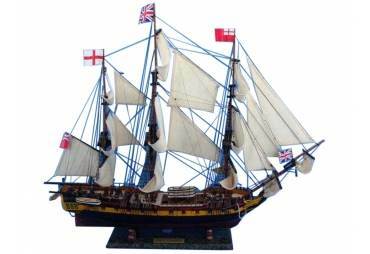 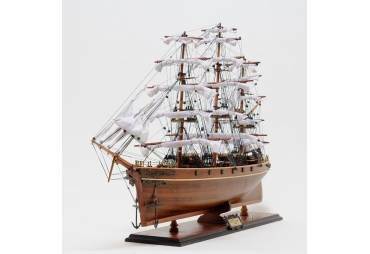 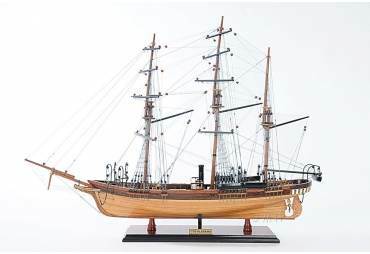 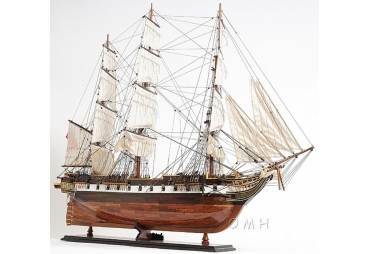 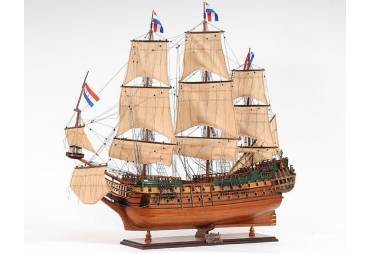 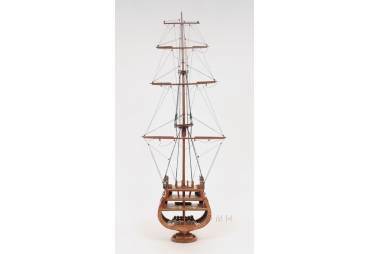 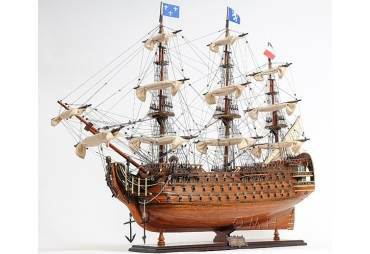 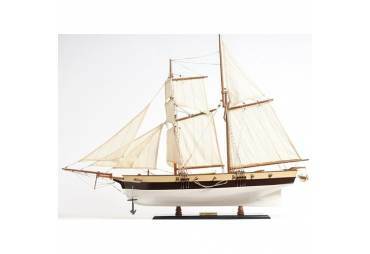 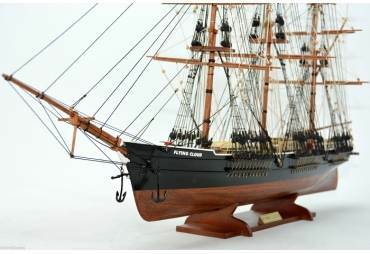 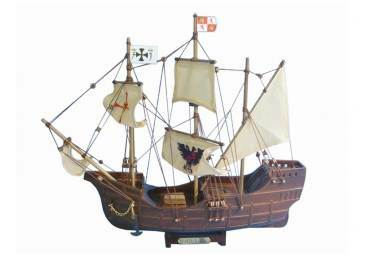 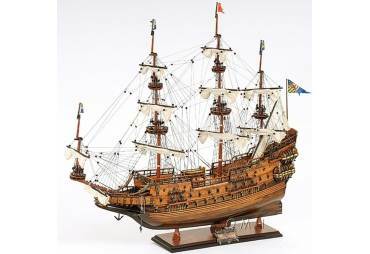 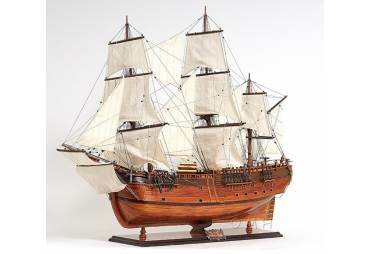 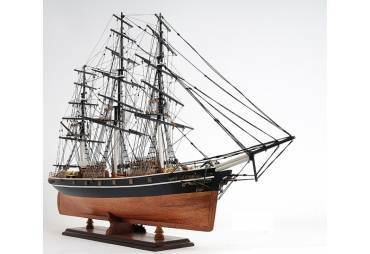 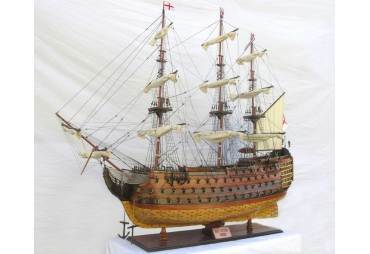 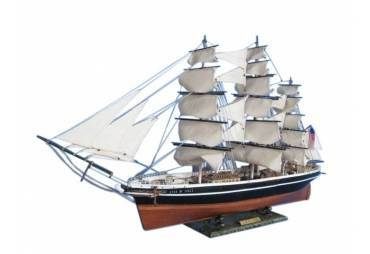 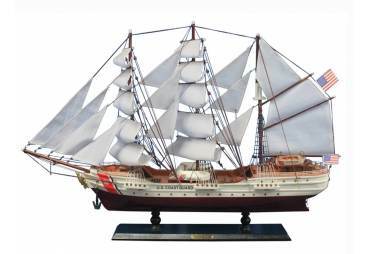 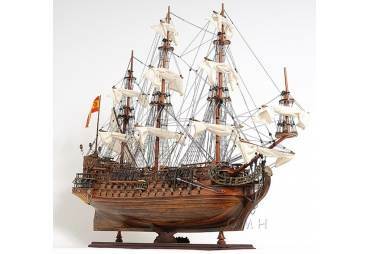 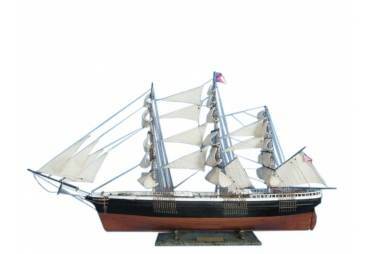 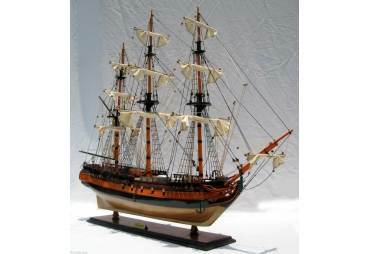 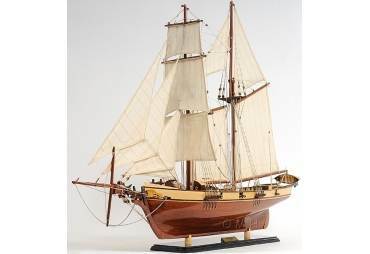 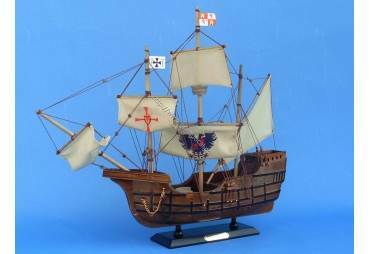 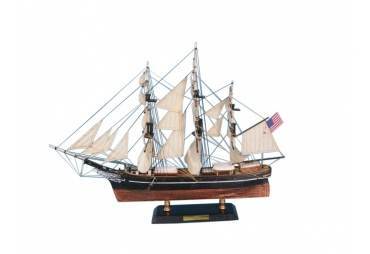 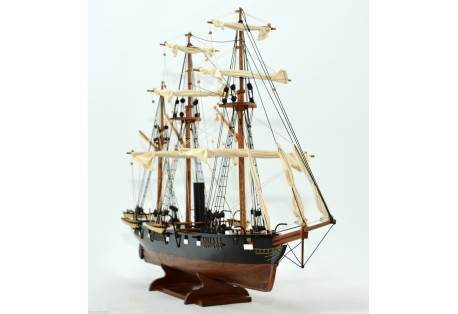 → Model Ships>Tall Ships>CSS Alabama Tall Ship Model 34"
CSS Alabama Tall Ship Model 34"
Ready to display and not from any sort of kit. 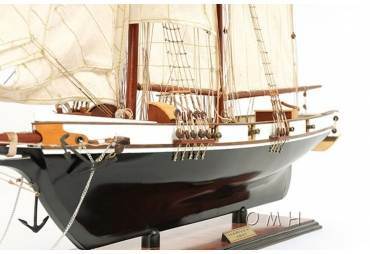 100% hand built from scratch by skillful master craftsmen with over hundreds of hours. 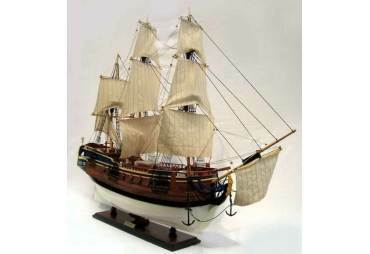 The finest quality woods and material have been used to build our model.